HU is an ancient name for God. It's a love song to God. It represents the love of God for Soul. And we are Soul. It represents the enormous love that the Creator has for ITS creation. 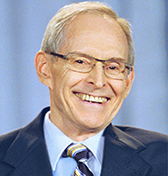 —Sri Harold Klemp, Spiritual Leader of Eckankar. Sing HU to Open Your Heart! www.hearhu.org. See Local Area Events for a Community HU near You. Everyone is welcome to participate in a variety of activities including our monthly Worship Service, Community HU Chant, Workshops and Book Discussions. 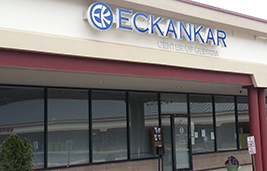 There is a Bookroom with a variety of books on Eckankar to either purchase or borrow. 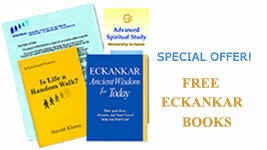 Members of Eckankar are available to share the insights on the Light and Love of God. A quarterly online newsletter published by Eckankar for people who want more spiritual perspective and encouragement, especially in uncertain times.